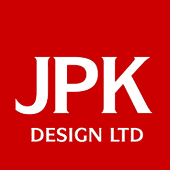 JPK Design Ltd Company specialising in architectural design services for home improvements, extensions, conversions, sunroom extensions, disability adaptations and for small developers building for profit. 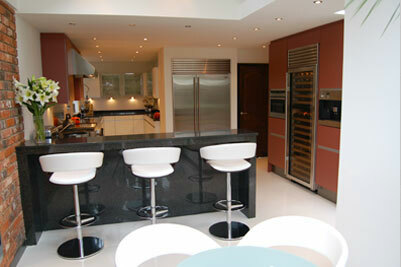 JPK Design Limited has been trading since 1993. 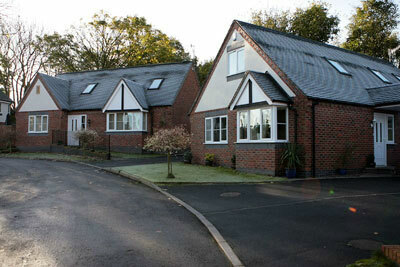 Jason Knight, the Director and founder of JPK Design Ltd, has over 25 years experience in preparing plans and processing applications for housing design and home improvements in Staffordshire, Shropshire and Cheshire. The team at JPK Design processes many hundreds applications each year and takes pride in providing a quality service to each and every customer for all projects large and small alike. We maintain exceptional relationships with council officials in order to negotiate difficult proposals through to approval and ensure that your submission runs smoothly. Please do not hesitate to contact us to obtain advice and a fixed price quotation for your specific proposal or to arrange a FREE on site Consultation to discuss your project and offer idea’s & inspiration to give your project the ‘WOW’ factor! 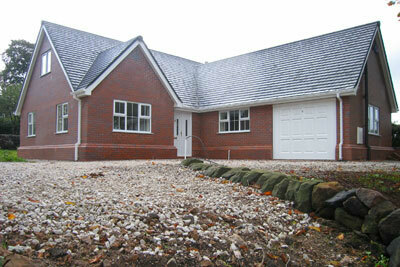 JPK Design Ltd also provides its full range of services to small developers and house builders. With many years experience in property development locally we have extensive knowledge of what makes a successful and profitable project. We produce feasibility schemes to assess the most profitable solution to a development and work with council officials and specialists in order to make your development project a success. 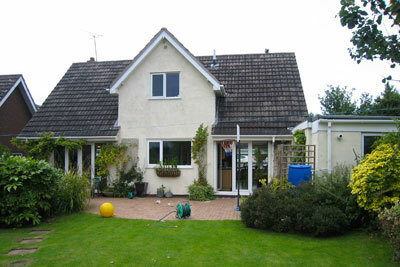 As detailed in this website we provide a fixed rate professional fee structure for a full range of service packages. Our drawings and submissions are produced on a fast track basis ensuring that applications are submitted promptly enabling construction to commence as soon as possible.